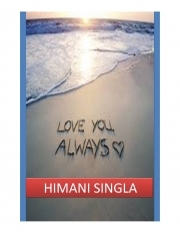 Description of "Love You Always (eBook)"
two lovers who are departed on a special day. read the journey of their friendship, love, separation and their togetherness. Reviews of "Love You Always (eBook)"